New research by scientists at the Salk Institute for Biological Studies has uncovered fundamental differences in early neurons of patients with schizophrenia, supporting the theory that risk for the disease may begin in the womb. 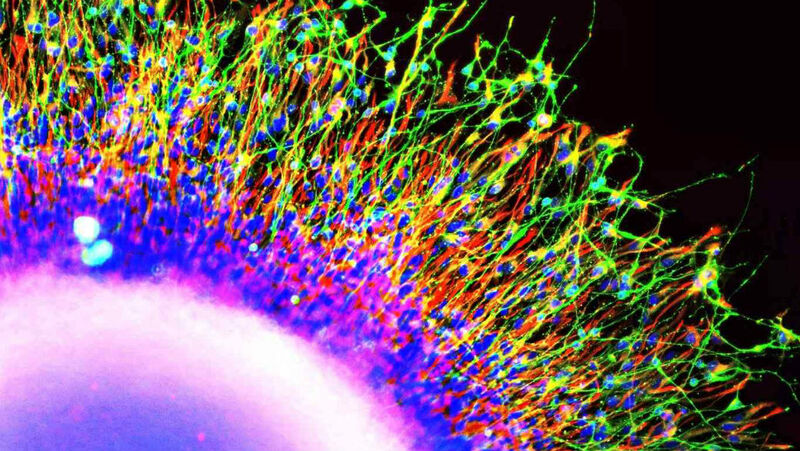 Using new stem cell technology, scientists at Salk have shown that neurons generated from the skin cells of people with schizophrenia behave strangely in early developmental stages, providing a hint as to ways to detect and potentially treat the disease early. Currently, over 1.1 percent of the world’s population has schizophrenia, with an estimated three million cases in the United States alone. The economic cost is high: in 2002, Americans spent nearly $63 billion on treatment and managing disability. The emotional cost is higher still: 10 percent of those with schizophrenia are driven to commit suicide by the burden of coping with the disease. The Salk scientists were able to avoid this hurdle by using stem cell technologies. 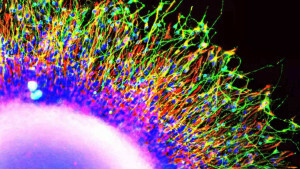 They took skin cells from patients, coaxed the cells to revert back to an earlier stem cell form and then prompted them to grow into very early-stage neurons, or neural progenitor cells. These cells are similar to the cells in the brain of a developing fetus.